When Will Insurance Pay To Replace My Roof? Sudden roof damage is a headache all around. You have to worry about possible additional damage to your attic or the interior of your home when water’s getting in. You also have to navigate the insurance claim process, do a song-and-dance with your mortgage company and insurance adjusters—all to find out when (and how much) your insurance company will pay to replace the roof. Oh, and you’ve also got to find a trustworthy roofing contractor in Raleigh (hint, hint… that’s actually the easiest part!). If you suspect your roof has been damaged in a storm, contact your insurance agent to start a claim as soon as you can. You’ll also want to have a professional inspect the damage and provide a written estimate. Most claims will cover the full amount for wind and hail damage on roofing, siding, gutters, and downspouts, but different policies are different. The insurance adjuster will determine if and how much of the damage will be repaired under insurance. Being persistent will ensure your home gets repaired under your policy and will help you get your payment as quick as possible. Homeowners’ policies have up to three deductibles, each of which will apply in different situations. A standard deductible applies for “all perils,” per occurrence. A wind/hail deductible, which is often higher than the standard deductible, will only apply for wind or hail claims. A named storm deductible applies if the damage to your roof is caused by named storm, like a hurricane or tropical storm. North Carolina, South Carolina and Virginia were hit with $45 billion in estimated property damage from Hurricane Florence last month, so this is a very common claim we’re seeing currently. Which is better—replacement cost or actual cash value? Some insurers provide full replacement cost for roofs (even old roofs) but this coverage is becoming less common. Insurance companies are quick to point out that your old roof isn’t worth as much as a new roof. That’s why the practice of insuring roofs for “actual cash value” as opposed to replacement cost is very common. For example, if your insurer uses a 30-year life expectancy for your roof and your roof is 20 years old when it is damaged, the roof repair claim probably won’t be paid at the full cost of replacement. Every insurance company uses a different way to calculate roof depreciation. 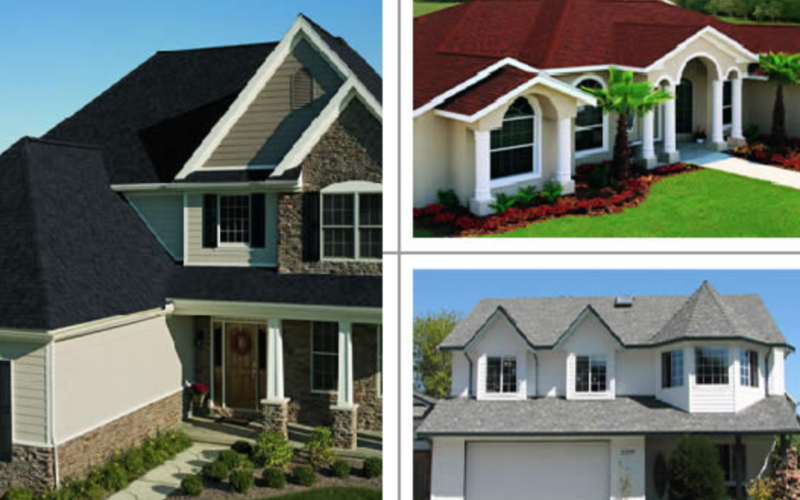 Statewide Construction LLC can take some of the headache out of the roof replacement process. We can deal directly with the insurance company to make sure they account for additional concealed damage, make sure insurance is paying for their obligation, take photo records, and fulfill the administrative tasks needed to commence work and receive payment. We serve Wake Forest and Raleigh and the surrounding communities. We want your insurance claim process to be as painless as possible so you get your payment as quick as possible. Reach out today.